I’ve been on a terror lately and have four things to share with you today. Kyle Bohannon recently gave me an awesome interview. I’m quite the name-dropper. Throughout the interview I mentioned John Broz, Jen Sinkler, Kellie Davis, Marianne Kane, Joy Victoria, Sohee Lee, Cassandra Forsythe, Michael Boyle, Charlie Francis, Westside, Mel Siff,Yuri Verkoshansky, Pavel Tsatsouline, Stu McGill, Joe DeFranco, and Smitty. 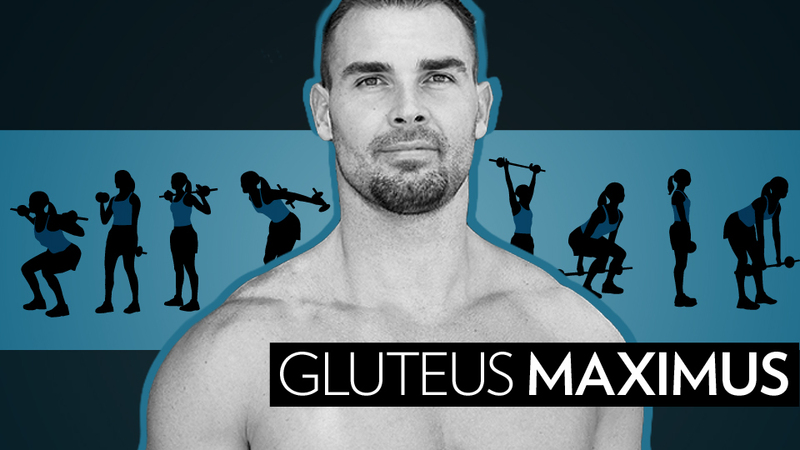 6:26 – 13:36 Is There Such Thing as Overtraining? One of my readers sent this to me the other day. I love it! HERE is an interview I did with Isabella from My Fit Station. HERE is an interview I did with Zoe from Get Zomt. Okay that’s all fitness folks. Have an amazing week! 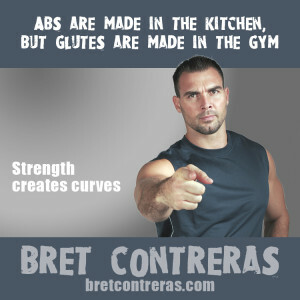 The post Glute Training – Interviews on Booty Building and Glute Science appeared first on Bret Contreras.